RWKrafts: Where oh Where Have I been?! Well I haven't really been anywhere exciting, but I certainly have not been on the blog! We made grilled cheeses and had a gorgeous picnic in our favorite park this afternoon. 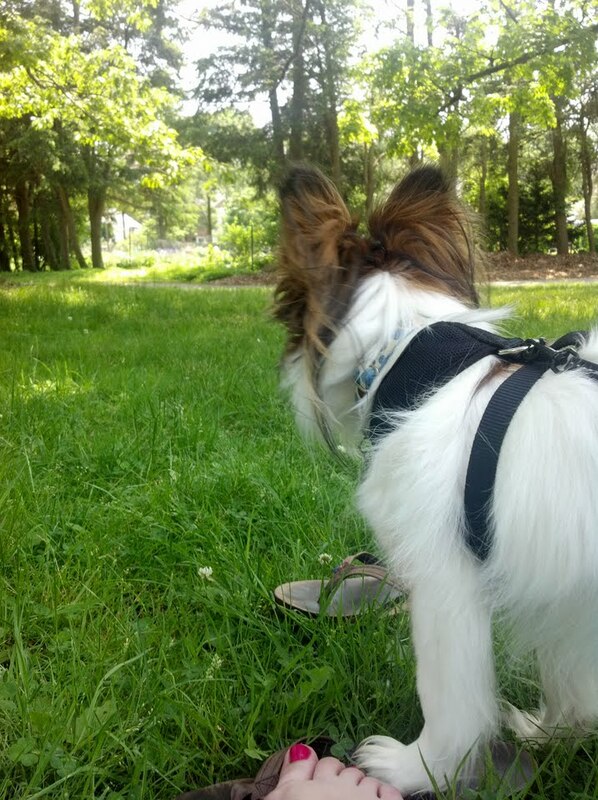 Meeko got to chase all the squirrels he wanted. 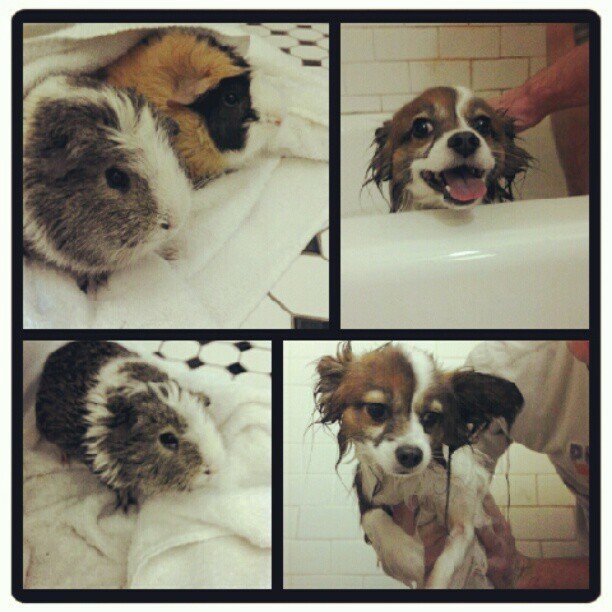 All the fur babies needed their seasonal bath-time! They all get in the bathtub together and splish splash like freaks and it's way too cute. 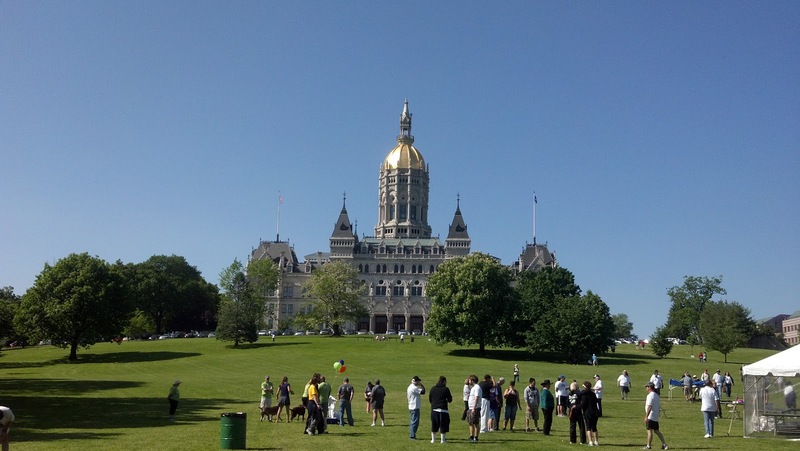 I took my first visit to Connecticut's lovely state capitol and Bushnell Park! We were walking a 5k in support for the National Alliance on Mental Illness. I also had my first sick day off work. Who knew the start of summer really meant the start of a horrible cold season?? I'll be back on blogging track this week! I hope everyone had a gorgeous Memorial Day weekend. 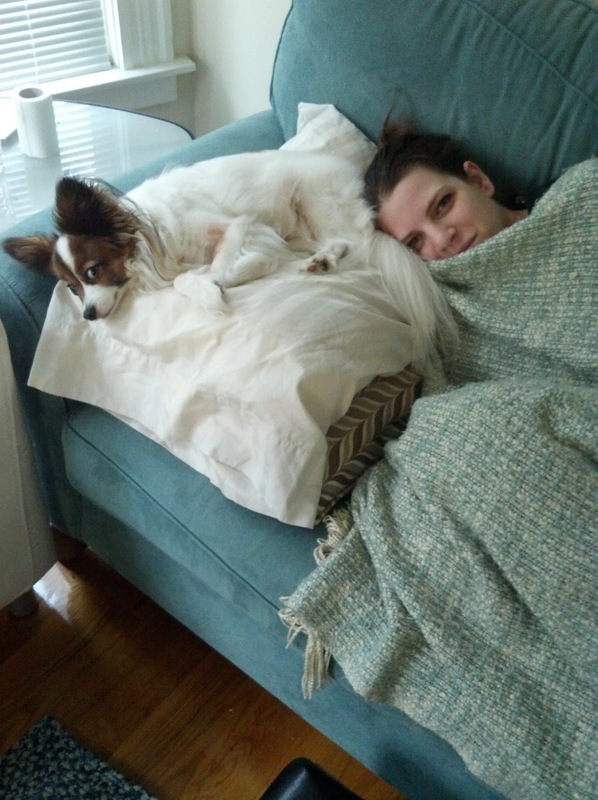 Your fur babies are oh so cute! I've been wondering what you've been up to. Sometimes whether you mean to or not - you need to take a break from crafting or at least blogging about it to have a fresh perspective. Cute pics girl. Very cute pics! Sorry you're not feeling well. I sent kids home left and right last week with fevers - apparently a flu-like illness is spreading around our school. I hope to make it the next 3 days w/o catching it!! Hope you feel better soon! Miss seeing your FAB creations!